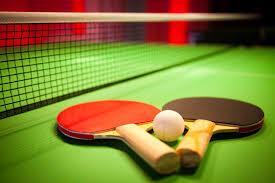 Dear readers: the term ping pong diplomacy was first coined to describe the exchange of table tennis players between the U.S. and China in the early 1970s, which led to a thaw in diplomatic relations between the two countries. 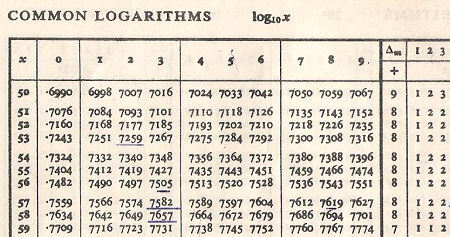 Do you know how to calculate the logarithm of 20? If you’re not an engineer or scientist, you might have to ask an Indian immigrant. My husband, Sankar, is from India, and from him I’ve learned how thoroughly Indian students are drilled in math and science. Designed for rigor, Indian schools are typically no-nonsense, ranking students each year and requiring crisply ironed uniforms that include ties and polished shoes. Precise, accurate thinking, seems to be the goal, and woe to anyone caught with an un-tucked shirttail! The system can be severe, however: schools often drop the lowest-scoring 10 percent of students, and teachers, distant, revered figures, mete out slaps–and worse–for misbehavior. To gain one of 1,250 slots at the Indian Institute of Technology (referred to as IIT), Sankar, and fifty thousand other high school seniors had to sit for a rigorous exam for which they’d spent months studying. His score determined not only his admission, but which of five IIT branches scattered around the country he would attend, and which major he could select. 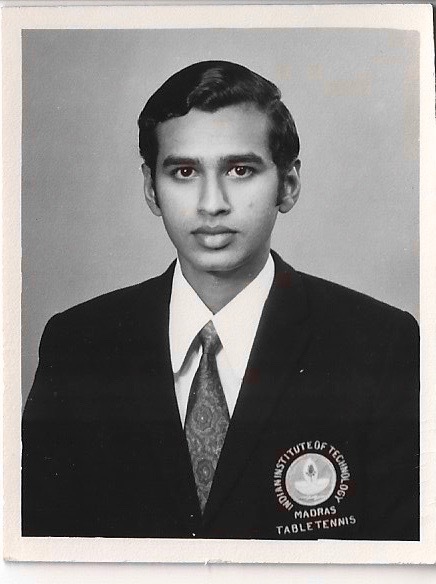 Sankar enrolled at IIT in Madras (the city is now called Chennai) with a mechanical engineering major. There, the ranking system continued and students were required to address their professors—and their tutors—as, “Sir.” Teaching methods were formal: professors fed students the material, problem sets were distributed, homework was collected, and exams were given. There were no leadership practicums, no group projects, and no service learning. That is why it was so surprising when two of Sankar’s professors approached him in the fall of 1972, asking for his help getting to an annual sports competition. The 1972 Inter-IIT tournament would be held at IIT Karaghpur, near Calcutta, over a thousand miles north of Madras. Approximately 120 students from each of the other IITs—in Bombay, Kanpur, and Delhi, as well as Madras—would travel there to compete in tennis, badminton, soccer, cricket, volleyball, basketball, track & field, and table tennis. But this year there was a problem. In the state of Andhra Pradesh just north of Madras, conditions were chaotic after a government ruling that granted some citizens preferential treatment for jobs. Strikes and rioting had occurred, with strikers loosening bolts on train tracks to cause derailments, and setting fire to railway coaches. Over 400 people had died, and the train line between Madras and Calcutta was at a near standstill. For the few trains still operating, particularly during this school break period when students traveled to see their families, there were no available tickets. Transporting 120 student athletes was out of the question. 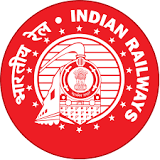 The Indian Railways organization dates back to 1853 and, with 1.6 million employees was the world’s largest commercial organization (only the people’s army of China was believed to be larger). 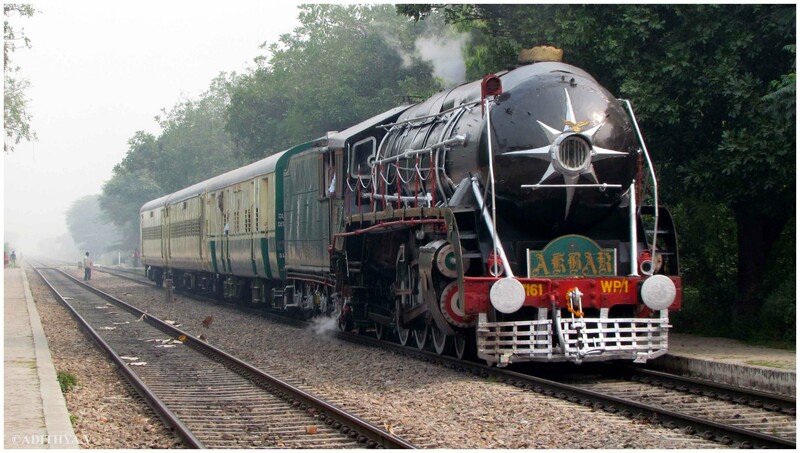 Up until the 21st century, trains were the only way to travel any distance in India. Driving was out of the question: there were no national highways, and existing roads were poorly maintained, better suited for animal carts. Buses existed, but mostly to transport people to remote areas not served by trains. There were few hotels to house travelers. Train tracks were India’s highways, moving an estimated 2.5 billion people every year. When the railways stopped moving, India stopped moving. 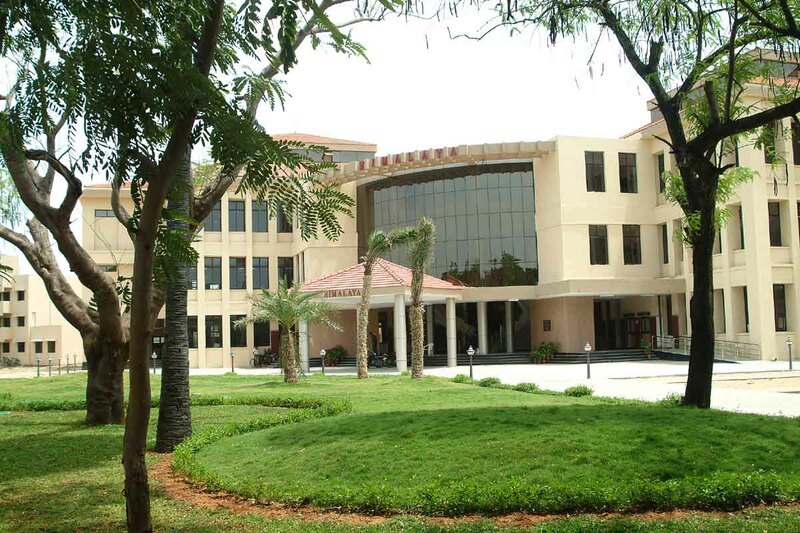 It looked like IIT Madras would be first IIT branch ever to miss the annual tournament. But then, in late November, the faculty advisor and the athletic director approached Sankar, a junior, and another student, a sophomore badminton player named Kumar. They knew Sankar’s father was head of Electrical Operations for the Eastern Railways. 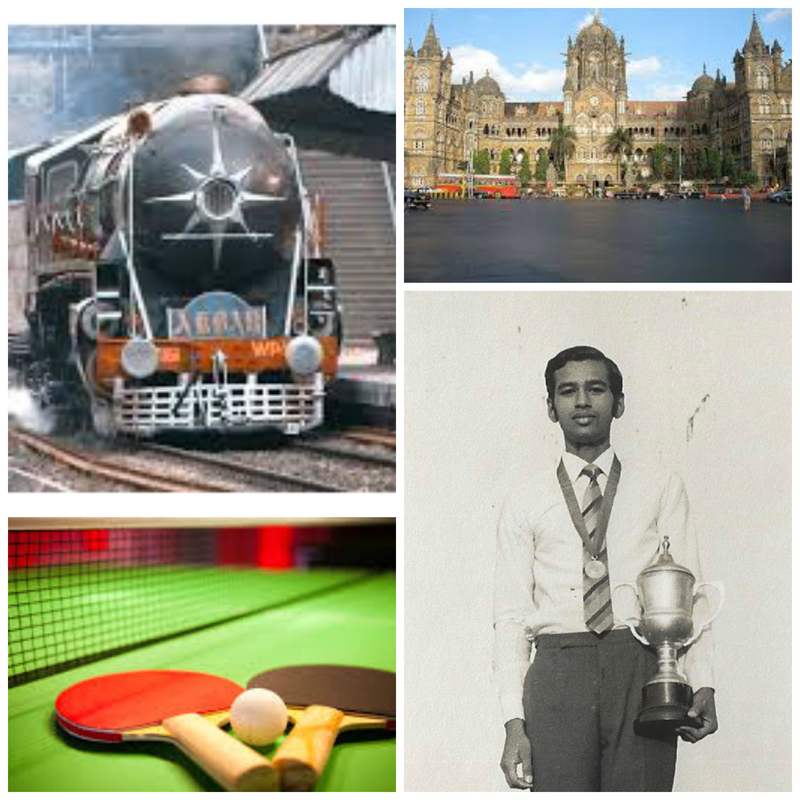 And Kumar ‘s father worked as an operations manger for the Central Railways. The professor asked the two young men if they had any ideas how to get the IIT athletes to Calcutta. Sankar and Kumar put their heads together and came up with the idea of requesting a special train coach to transport their teammates. Sankar’s father had recently been transferred to Assam in eastern India, so he was too far away to call on for help. But Kumar’s dad was posted in Bombay, close to railway executives and decision-making. Sankar and Kumar decided to ask Kumar’s father for help setting up an appointment with one Sri. 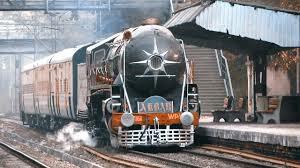 Variyar, the Chairman of the Central Railways, to ask him for the special coach. Regional pride often plays a role in Indian decision-making, and Kumar’s and Sankar’s families, as well as Sri Variyar were all from South India, an area linguistically and culturally different from the rest of the country. Sankar penned a formal letter to Sri. Variyar, and a male stenographer typed it onto IIT stationery, adding the official IIT stamp. 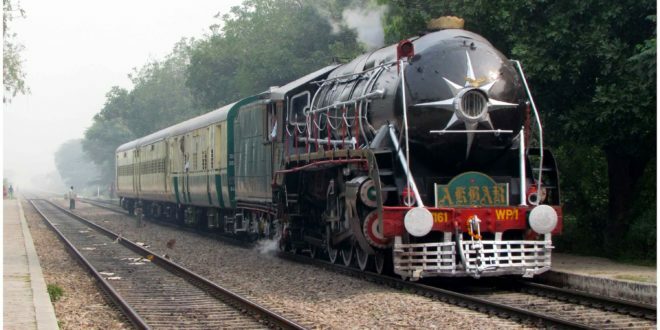 The letter was sent via overnight post and then, using a special railway phone line, Kumar called his father and asked for help arranging the meeting. 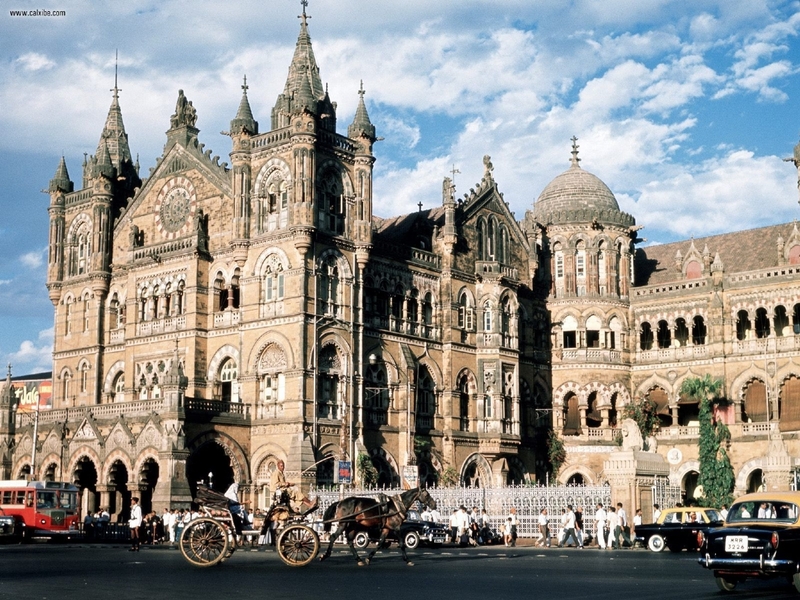 Appointment confirmed, the four men, Kumar, Sankar, the athletic director, and the faculty advisor, then boarded a train to Bombay. IIT bought them first class sleeper tickets for the 24-hour trip. As usual, train staff made rounds, taking orders for meals, and then telexing these ahead to various stops where food was prepared and loaded onto the train. In the late evening, as the train pulled into rural stations, young boys would run up to the train windows, offering bottles of warmed milk to help them sleep, and waiting alongside the train to collect the empty bottles. The day of the appointment, Sankar and Kumar put on their official team uniform, a navy blue sports jacket with the IIT team logo, and gray slacks. Their two teachers dressed as typical Indian businessman, a well-pressed “half-sleeved,” shirt worn untucked over neatly creased slacks. Kumar’s father met them in the massive, British-built Victoria Terminus, and walked them to Variyar’s office, a huge suite of rooms. Two male assistants ushered the men in. Sankar’s professors started the meeting, describing the long tradition of the tournament. Then Sankar took over, his voice wobbly with nerves. He explained his role in the table tennis team and his father’s position, and answered questions about the teams’ performance. He then made his proposal: a sleeper coach added to an express train, to carry the players both to and from the tournament. After he finished, Variyar remained silent. This was a huge request, adding extra weight and expense, and requiring a long chain of approvals. Sankar could see, however, that Variyar felt embarrassed by the stoppage of travel; his organization was failing the Indian people. He saw the tournament as a worthy cause. And he didn’t want tradition to be broken due to a railway problem. After a few moments, Variyar nodded. He couldn’t say yes, but he agreed to initiate a request for the coach. While the four IIT men relaxed with tea and samosas, Variyar called in a stenographer and began dictating instructions to him. The next morning a call came from Kumar’s father. Their request had been approved. The athletic director and advisor were elated, and thanked Sankar and Kumar. Sankar’s parents wrote and expressed pride in what he’d accomplished. The Madras-Calcutta line was still blocked and dangerous, so the IIT Madras athletes used the special coach to travel to Bombay. There, they joined Sankar and the others, and then made the 24-hour trip to Calcutta, . The men had a great time along the way, singing songs, playing card and board games, and telling stories. IIT Kanpur, always a powerhouse, won first place in the tournament, but IIT Madras placed second overall. Sankar’s table tennis team also placed second. By the time the games were over, the violence had quieted down, so they rode the same special coach directly back to Madras. Almost a half century later, Sankar still views this “ping pong diplomacy” episode with wonder. In a society that reveres age and authority it was highly unusual—a desperate break in authority— for Sankar’s teachers to ask him to help solve this kind of problem. It was the first time Sankar had tackled a non-technical problem, the first time he saw himself as being able to exert influence over people. Hatching a plan and meeting with such a high-level executive was the most memorable experience of his five years at IIT, more useful than anything else he learned there. In 1974, along with more than a third of his IIT colleagues, Sankar moved to the United States, never to live in India again. He was turning away from engineering as well, and longed to pursue an MBA, but funds weren’t available, so he entered a graduate program in engineering. There is what you learn in school and there is what life throws at you. My husband’s first job in America was strictly technical. But after that, he rose into management and, for over twenty years, he has been a kind of ambassador for 3M, facilitating relationships between government officials, customers, and 3M subsidiary staff worldwide, and managing operations in two countries, Costa Rica and Turkey. Does every person have an experience that reveals their ideal path in life? I wouldn’t have mine for several decades. But we were okay, because Sankar knew his way. And his logarithms. Charming! Made me nostalgic for India.